Jochem Vroom is the co-founder and managing director of Imbull. He is currently working on the global couponing site Flipit, and has seven years of experience within the affiliate sector as a manager, blogger and speaker. One of the biggest problems plaguing affiliate marketing today is that the industry attracts two very different types of clientele. Any major retailer or brand name worth their salt works with affiliates, but so do those “make money online” blogs, casinos and adult entertainment sites which are known for breaking almost every rule out there. Two years ago I was at an Emerce Performance Summit where a large travel advertiser was giving a presentation on their affiliate program. 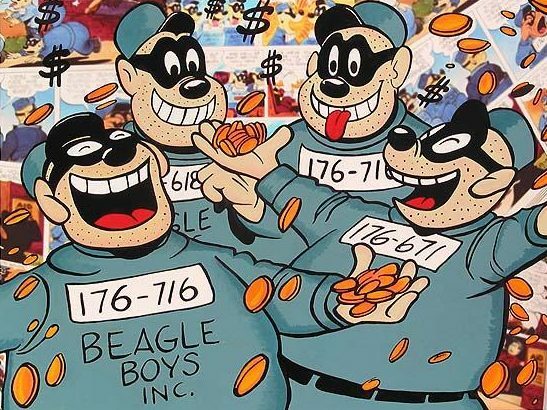 On one of his slides was a picture of the Beagle Boys, which he used to demonstrate to the crowd that affiliates are like villains. The crowd chuckled at his joke, but I found myself growing angrier. Why do merchants think of affiliates in such a negative way? And why would a major brand that works with affiliates choose to show their partners in such a light? The answer, I began to realize, is because that’s exactly how affiliate marketers are seen in the eyes of many advertisers. They don’t regard them as partners, but rather as money-hungry villains, cunning and willing to do whatever they can to leach off successful brands. So how did this misconception come to be? Affiliate marketing is often seen as fraudulent; luckily, this association is becoming a thing of the past, but the negative image is hard to shake completely. FTC claims against affiliates frequently pop up in the news on a regular basis, further hurting the industry’s reputation. A quick search for “Affiliate Marketing” takes you to one of those misleading e-book websites explaining how you too can become an online millionaire in two weeks by buying that stupid e-book for just $99.99. Yes, that’s technically a type of affiliate marketing, and unfortunately it’s the type the Web is flooded with. Affiliate marketing is strongly connected to Last Cookie Counts, a thing many people think will soon change. Because of this, people associate affiliate marketing as an outdated model on its way out. Rather than fight to change this, the affiliate marketing community should adapt to the needs of their advertisers on this matter. It’s time to provide a solution. What do you think about when you hear the word “Affiliates”? High quality fashion portals with a huge reach? Or do you think about smart whiz kids making money off of scammy gambling programs? For all the networks out there aiming for quality and reputation over easy money: Get rid of the “affiliate marketing” name. Ban it, kill it, get rid of those negative associations, and while you’re at it, also ditch that stupid “make money online” sentence in your slogans. It’s the old way of doing performance-based business, and too often affiliates send this message to publishers while selling their business as being of high quality to clients and consumers. They know this already – it’s time to move on to a broader view. 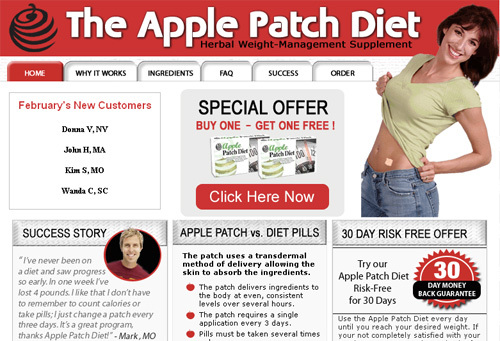 Affiliates are those making money off Facebook ads, casino programs, and weight loss pills. Affiliates are smart, technologically-savvy, and the types to invest in their own cars. Publishers are the portals that build up brands and foster long-term relationships for advertisers. Publishers invest money in their portals and products. They don’t own a car and they will sell their business after 10 years to an old, slow media company. It’s time to make the switch to Performance Marketing. It’s what advertisers understand, and that’s what the people on the broad level want to talk about. These days, no serious publisher, website, or portal wants to be labeled an “affiliate,” so why is it that we still communicate this on all the corporate websites? Why are we still going to “affiliate events”? The name Performance Marketing is much broader than Affiliate Marketing, since it also covers the up-and-coming display and retargeting market, and demonstrates the added value the sector brings. A simple change of name is not enough to make the kinds of changes that need to be made. Why on earth is it still free to join an affiliate network? Why can a spammy affiliate easily get into a program that represents the world’s largest brands? It doesn’t make sense. If you are telling the world that you are a high quality affiliate performance network, why not live by those rules? Why not build up quality through a barrier separating scammy try-outs from professional publishers who wish to join the best programs? Isn’t that what advertisers want: Quality? There are already a few networks with money barriers in place. At Affiliate Window in the UK, you have to pay 5 pounds just to join, which you can get back after your initial turnover. So why not raise the price to 100 pounds, which you get back once you’ve reached the same amount in sales? Or, why not make a barrier that prevents people from joining every program so that a publishers is forced to really take their time on their programs and provide only the top quality offers. What’s the problem with raising the barrier for starting out? Networks should get rid of the old affiliate-related names, not just internally but externally as well. Tell people that you are not an affiliate business anymore, and quit sponsoring affiliate events that are not of value to big brands or performance-based marketing. Become a performance hub instead of a simple LCC tracking network. 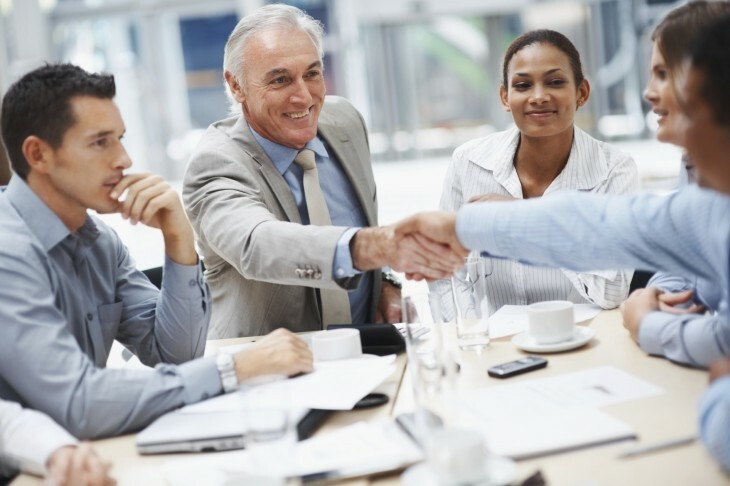 Move far away from the affiliate-related problems that are unrelated to the core business of quality networks. If the networks do this the right way, they would be able to move up the chain and once again serve as the performance hub for advertisers. In the end, the networks would be able to provide additional services (such as working attribution, display and retargeting) under this new name. Double digit growth it is!